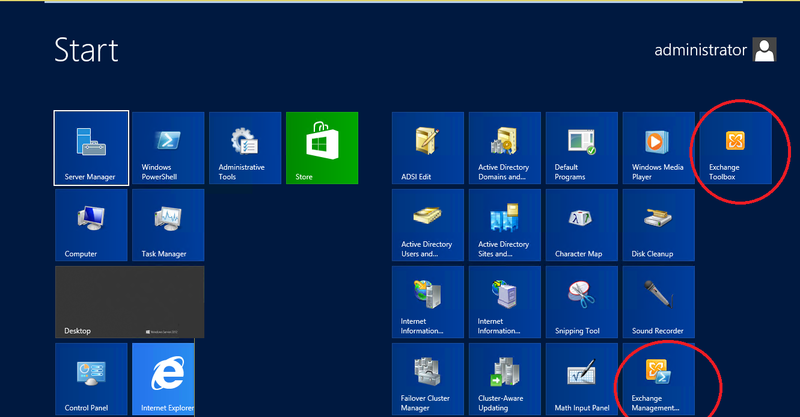 I just finished installing it on my lab and it was pretty easy actually, only couple of new pages in the deployment wizard. 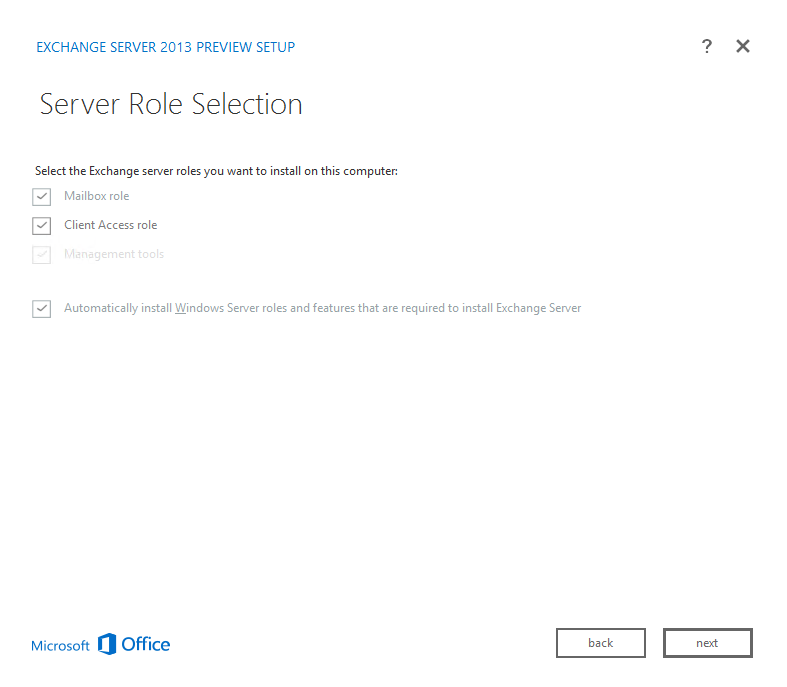 In “Server Role Selection” page select the roles we will install “CAS and Mailbox” and as you can see it already automatically selected to install “Management tools” and the required windows features. 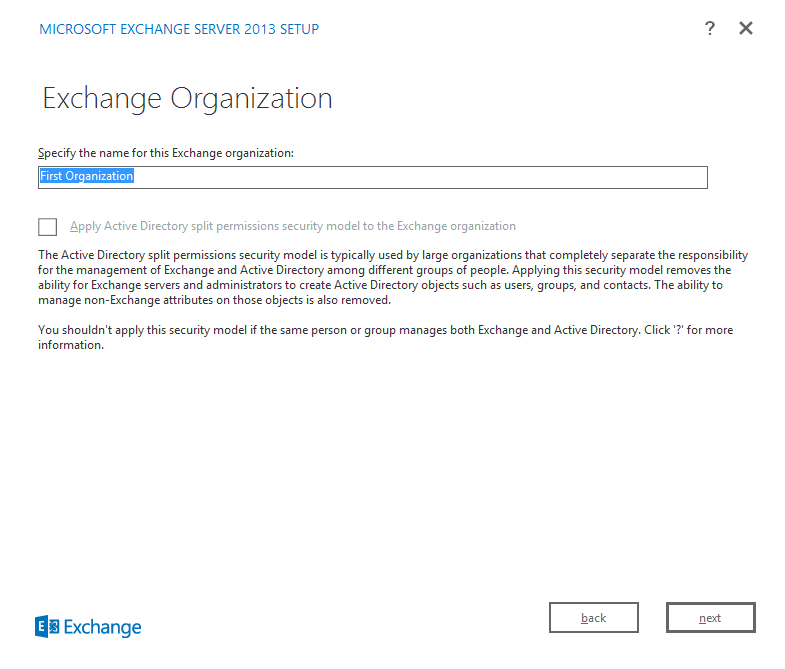 You can here see the “Active Directory split Permission Security Model” option which is usually will be used by large organization, description says it all. Now you can control Exchange by a Silverlight console ( which remind me you need to install Silverlight ) using the internet Explorer all you need is to the URL of your Exchange Control Panel ECP. 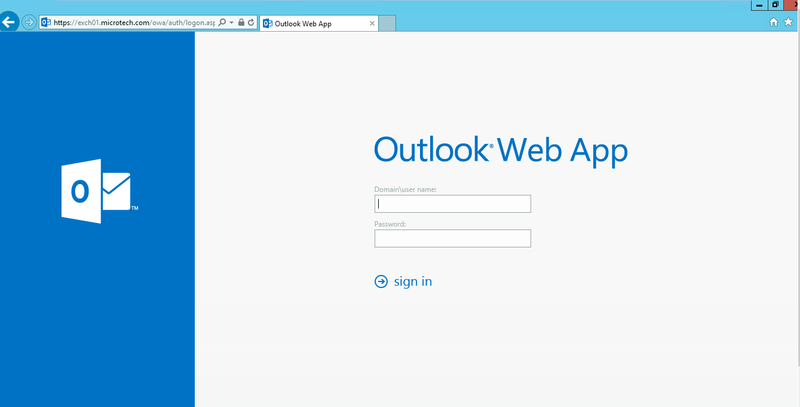 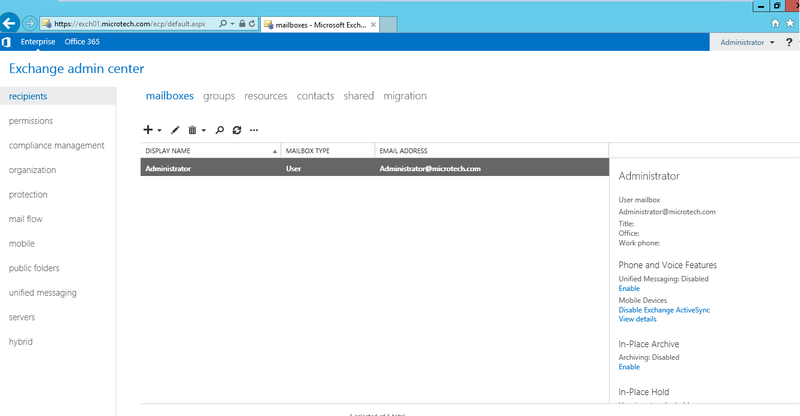 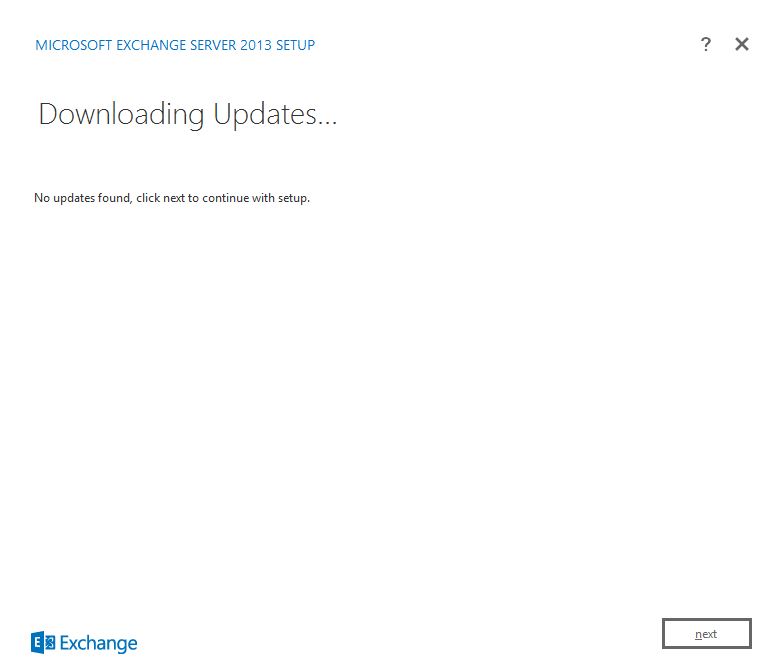 Now you are in this replace the Microsoft Exchange Management Console. 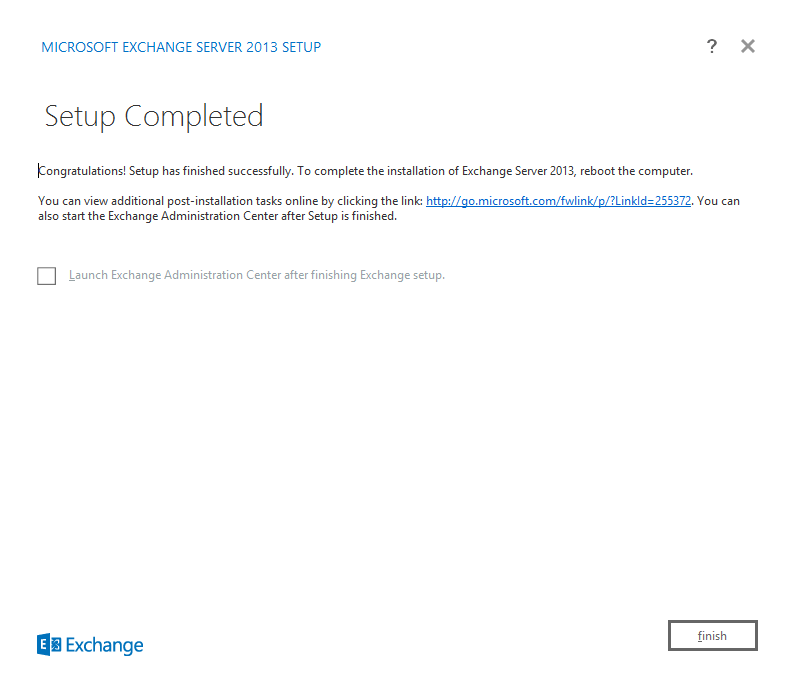 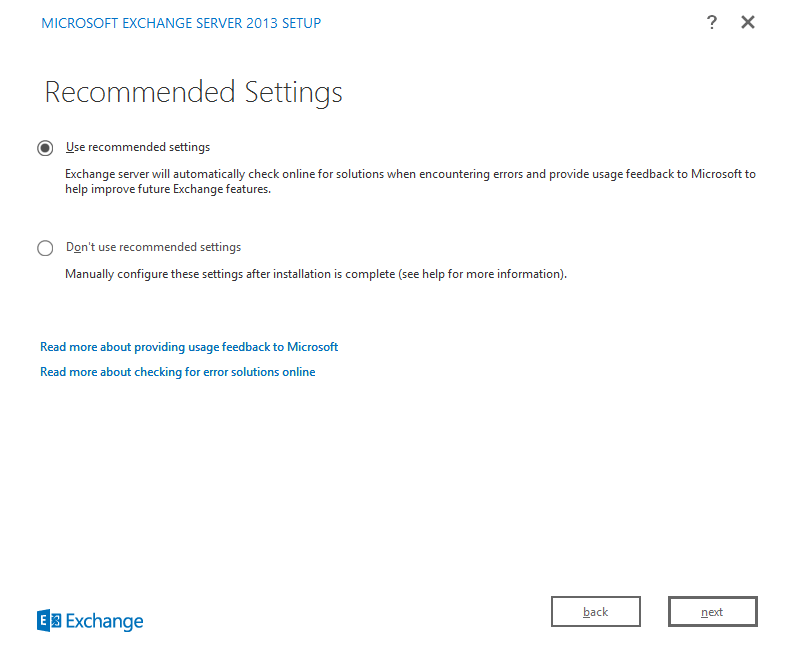 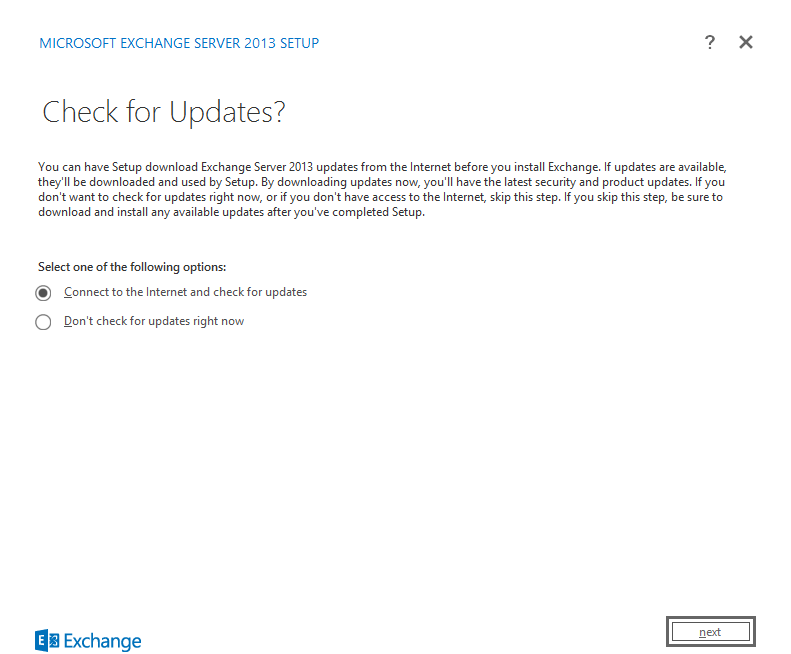 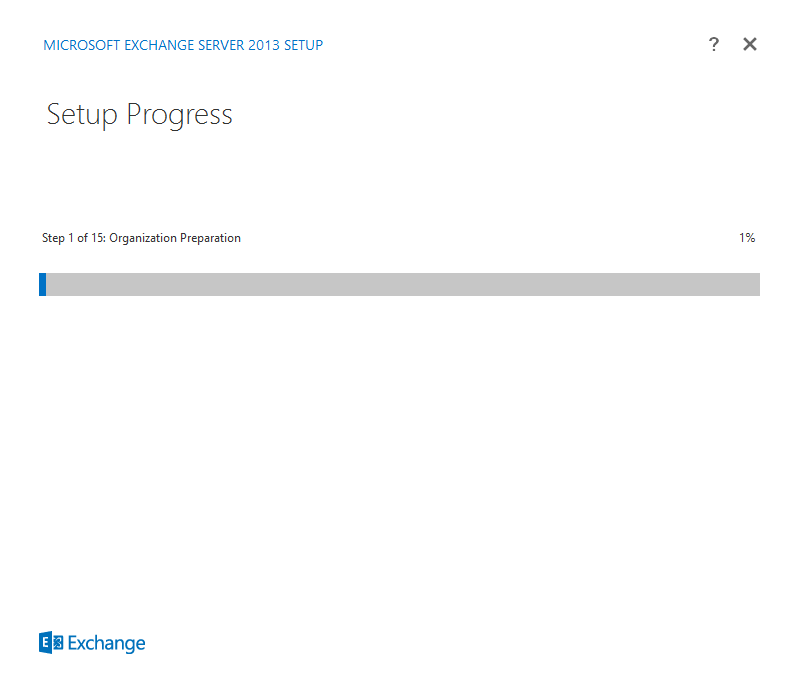 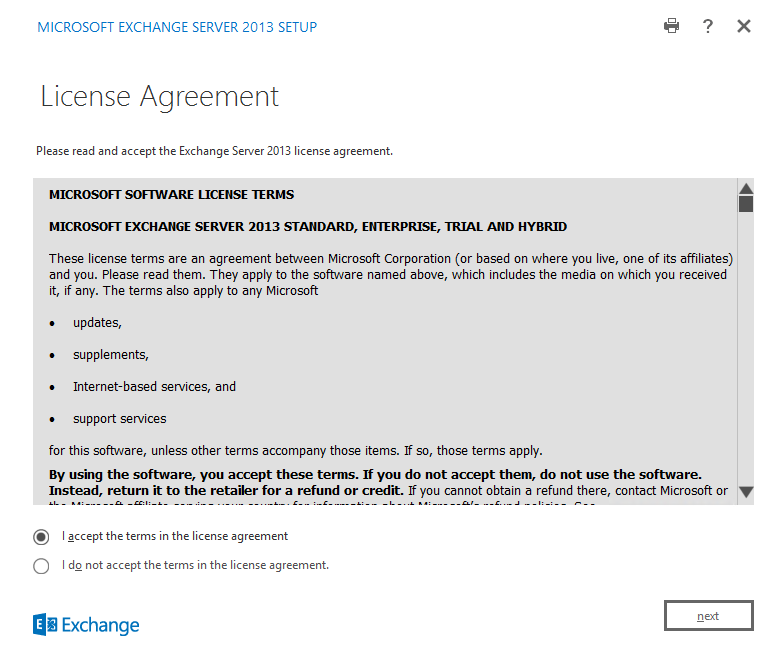 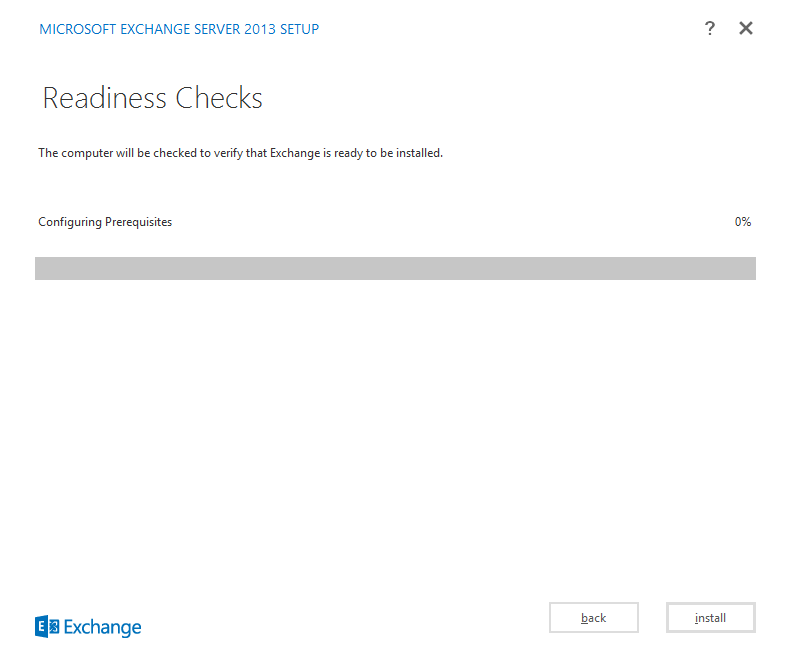 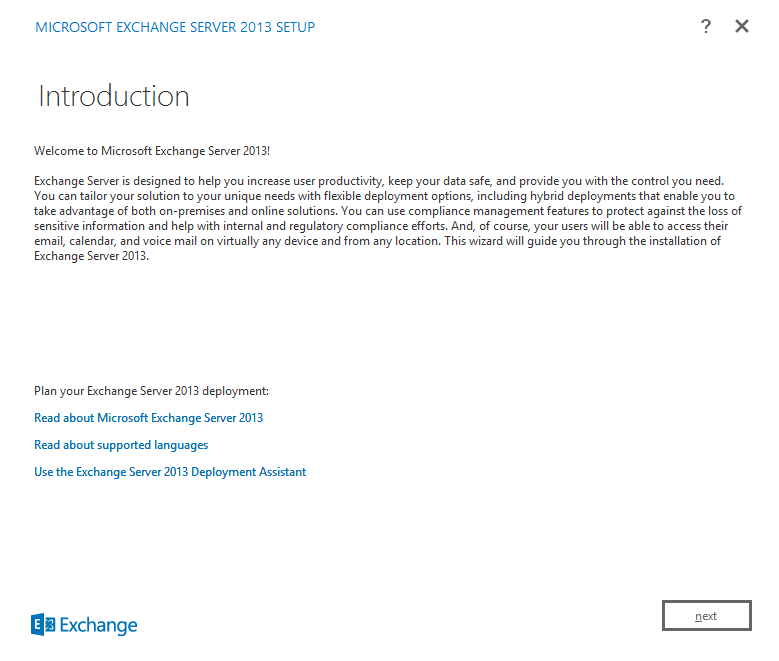 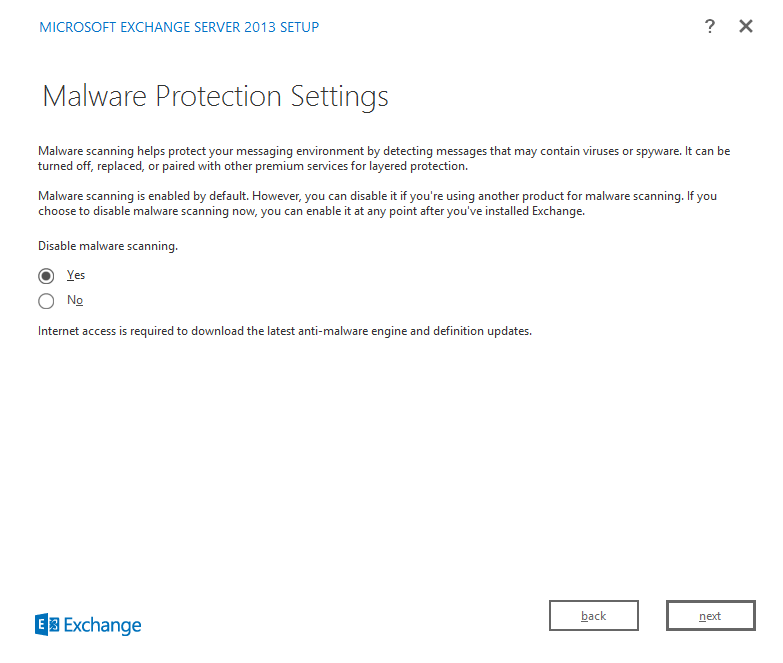 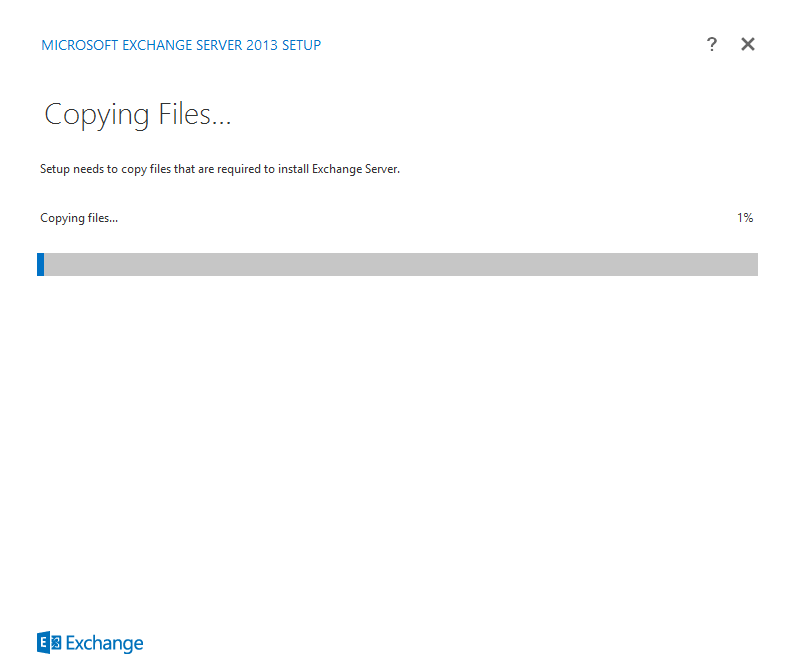 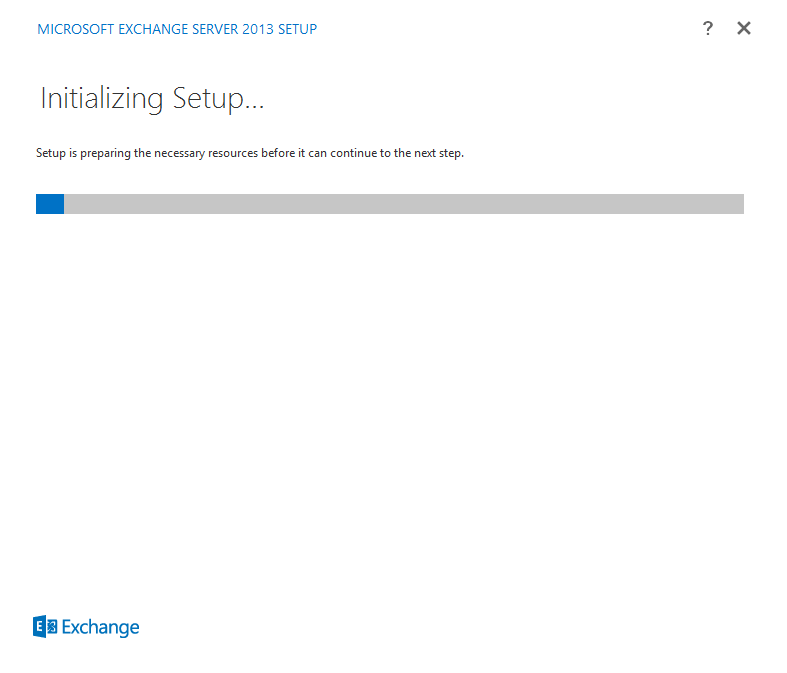 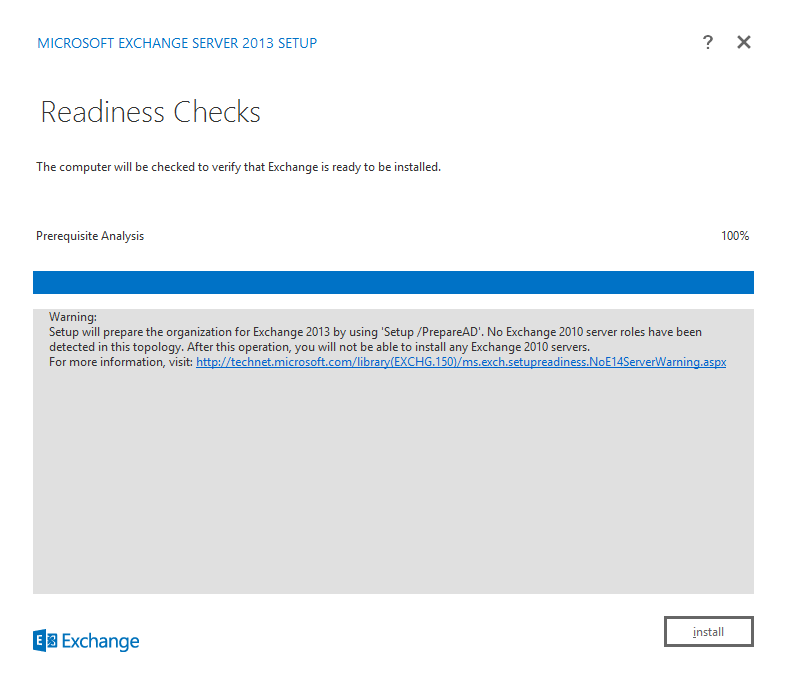 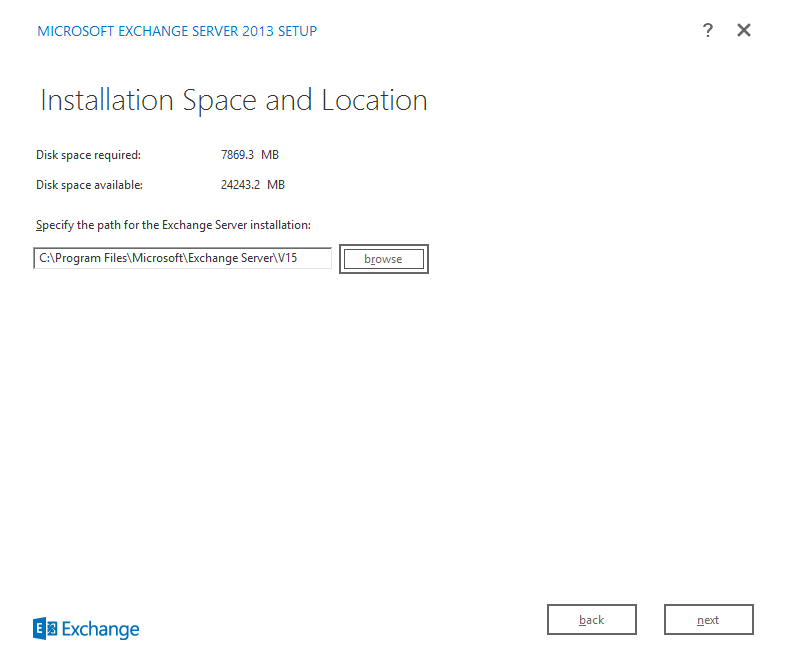 I will be writing in my next article how to do the Basic initial configurations for Exchange Server 2013.